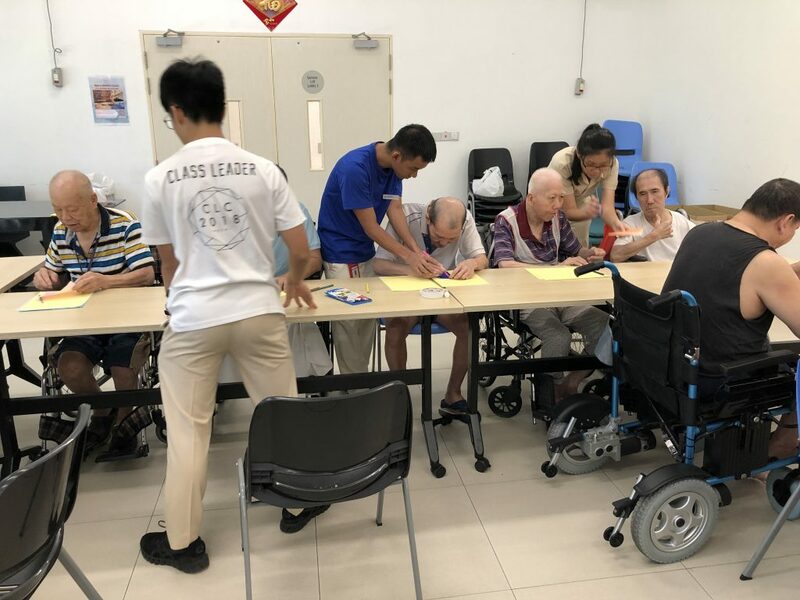 THK NH and NYJC collaborate on a 10 month programme for their Interact Club students to visit our residents for befriending with arts and craft. This is a weekly visit every Wednesday except during school holidays, exams and school events. Students will spend time interacting with selected residents to make a scrapbook of all their art& craft projects. 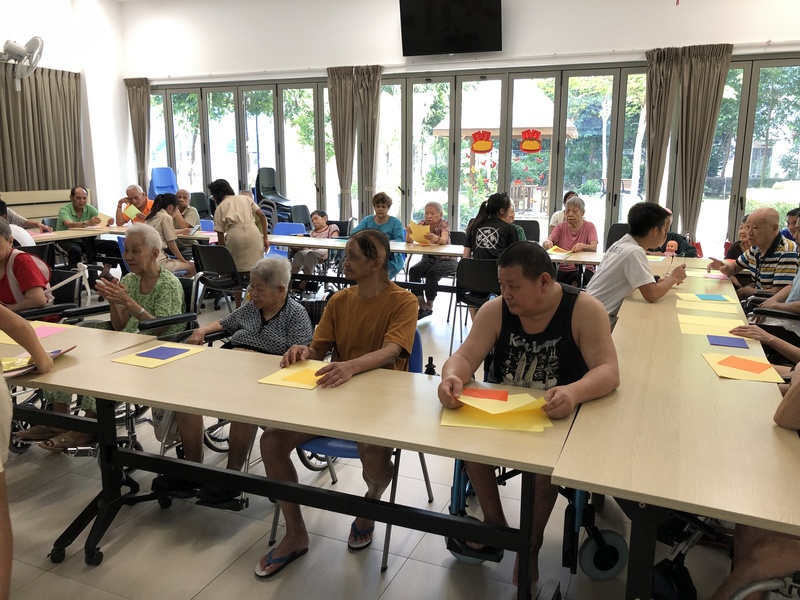 The focus for the students is to help residents share their life stories through art & craft.